John E. Karlin died on January 28th, 2013. Most people probably have not heard of him, but he was one the people who laid the groundwork for human-computer interaction as a discipline. HCI emerged from the overlapping fields of industrial and cognitive psychology, human factors, and ergonomics. While much human factors research was conducted with military funding, and with a focus on design for military contexts, Karlin and his team were a premier example of pioneers in this field within the commercial space. Karlin and his team designed the push-button phone keypad. 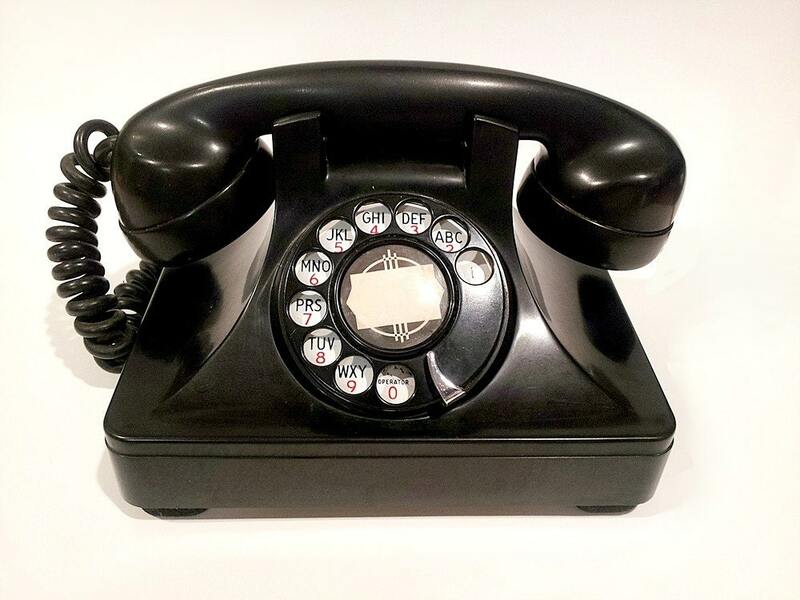 A number of possible designs for the replacement of the rotary dial were prototyped as early as 1941, but the design that came to set the standard from the 1960s onward, replacing rotary dials completely, evolved from consideration of human capabilities and characteristics and careful design-and-test iteration by Karlin and his team. On hearing of his death I started looking around for some of his early papers, to get a sense of the way his mind worked. I found some interesting and curious academic papers reflecting rigorous work nicely reported. Working at the edges of research and product myself, people like Karlin are an inspiration to me: able to think deeply about a topic, able to ask good questions and come up with good methods to address them, and able to translate abstracted insights into embodiments of those insights in the form of products. I wrote a little about him for ACM’s interactions blog.